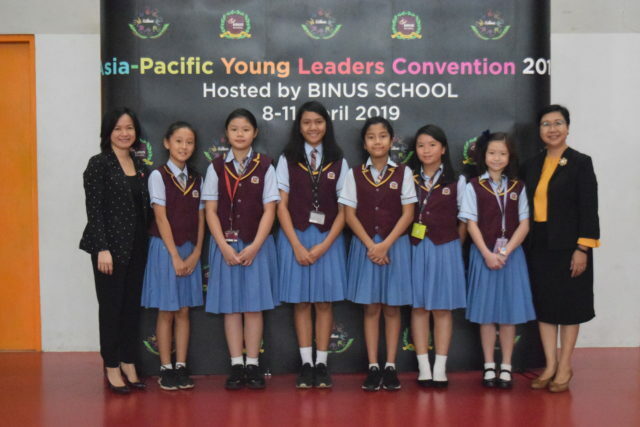 BINUS SCHOOL Indonesia is honoured to host the Asia–‐Pacific Young Leaders Convention (APYLC) from 8 to 11 April 2019. 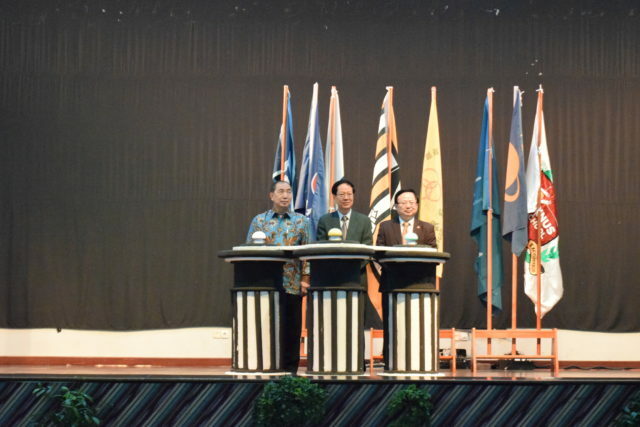 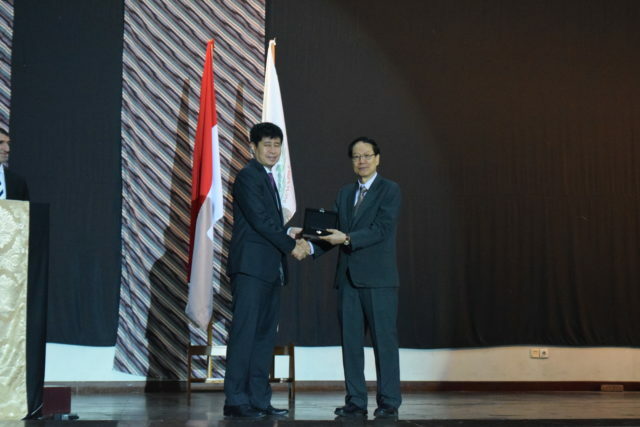 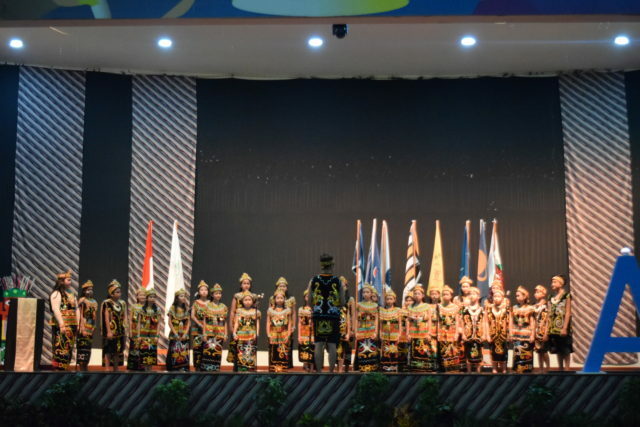 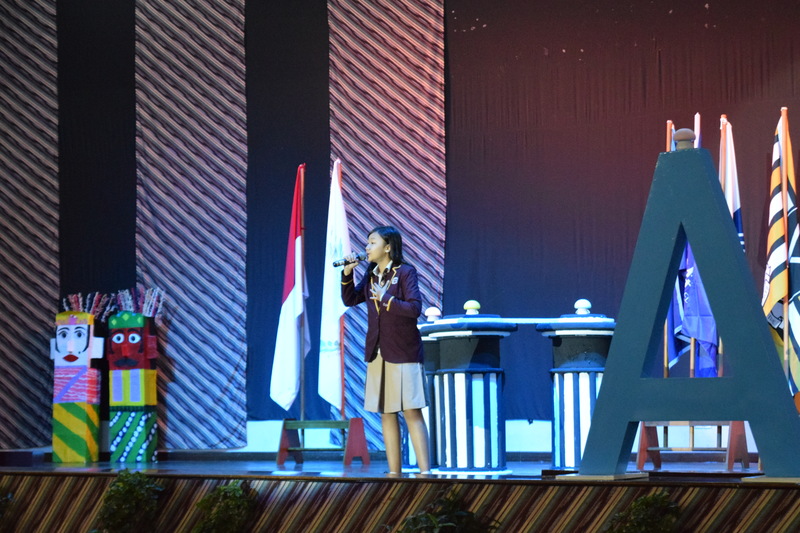 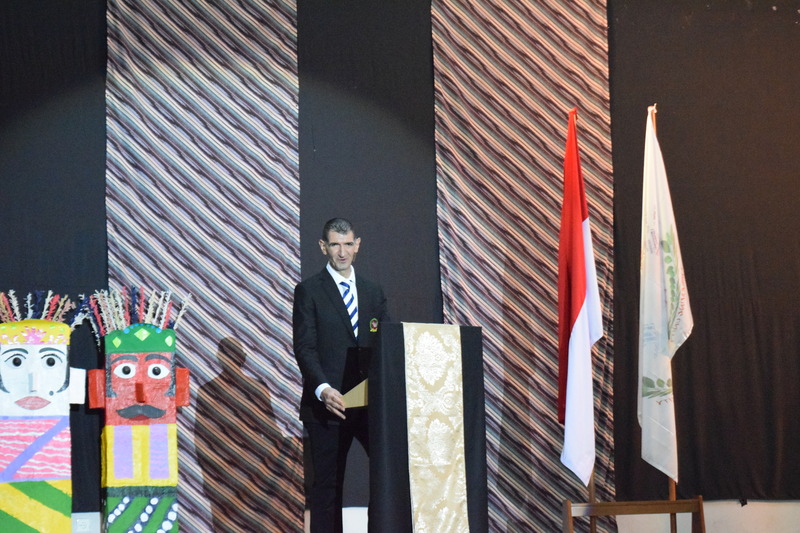 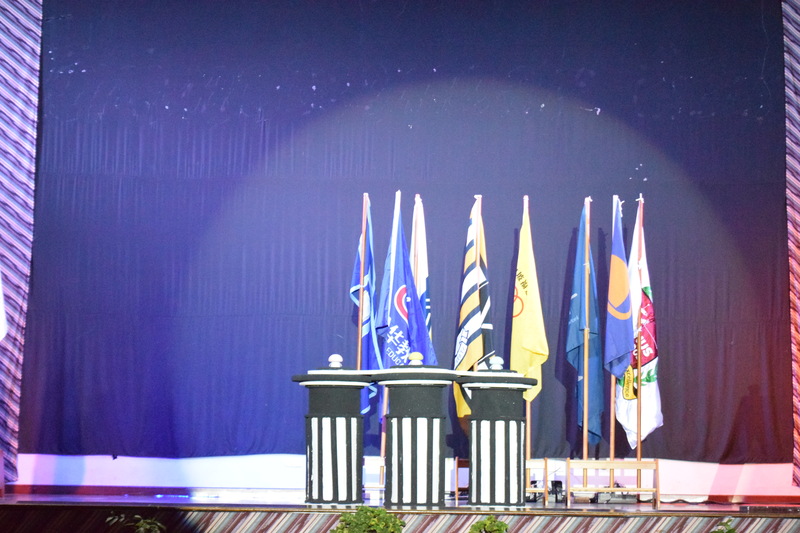 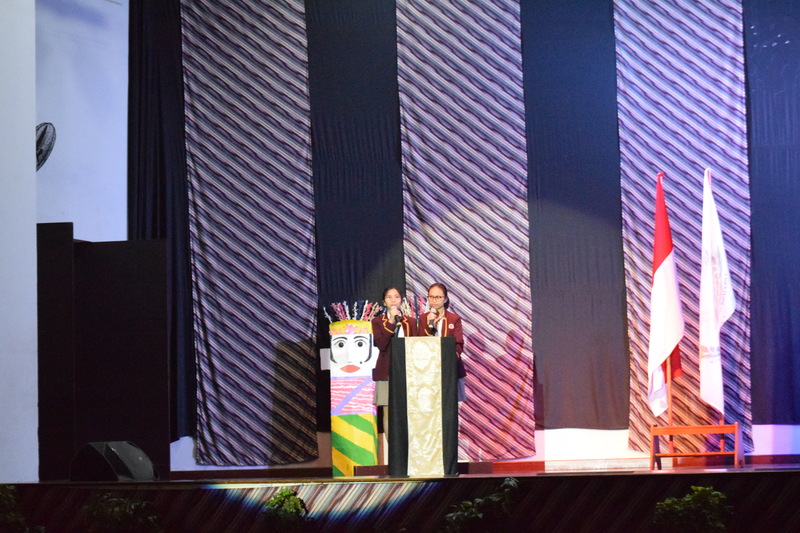 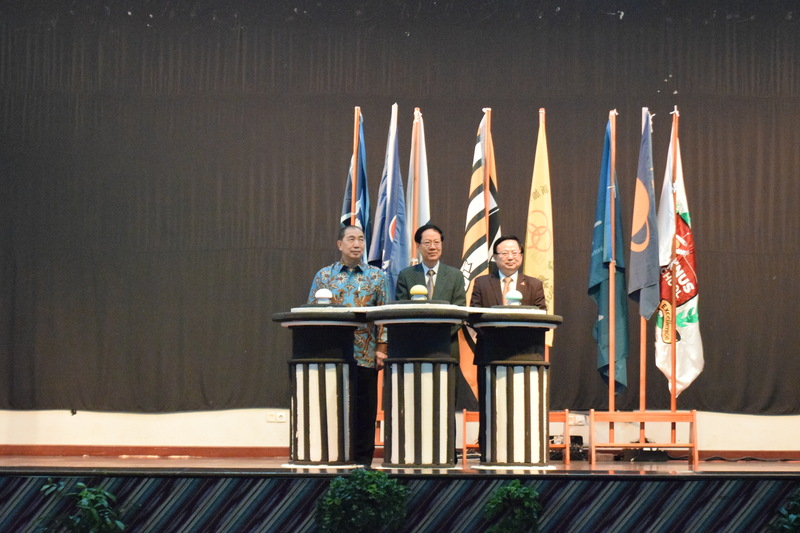 Indonesia marked the 3rd country to host the APYLC after China and Singapore. 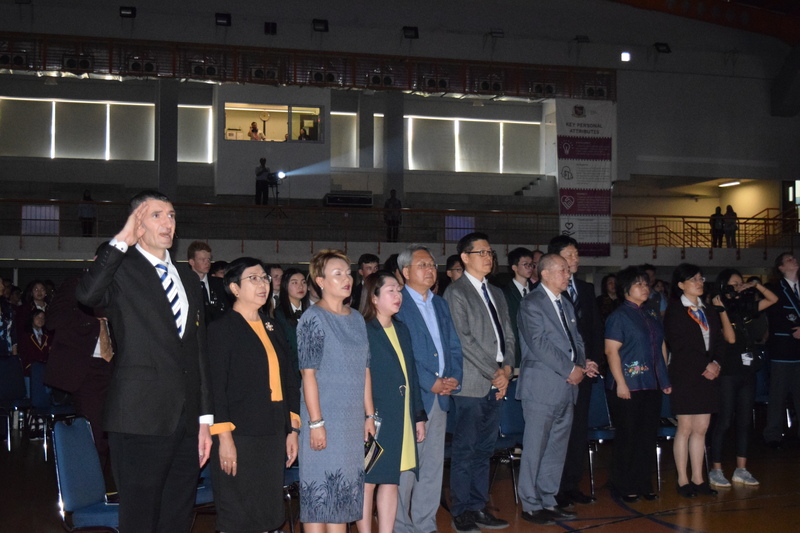 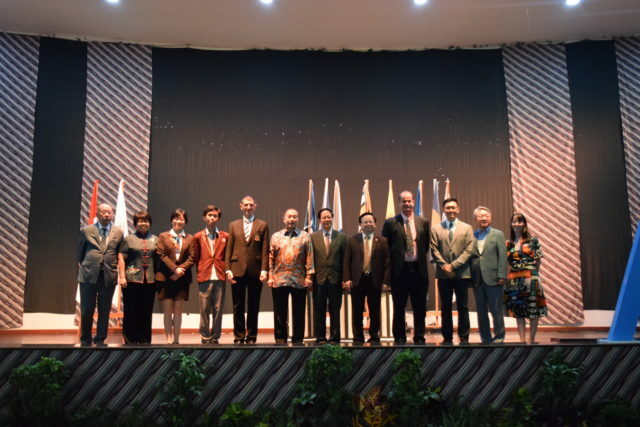 The top student leaders from 8 Asia-Pacific countries: Australia, China, Indonesia, Japan, New Zealand, Singapore, South Korea, and Taiwan, gathered together at our Sjuman Hall. 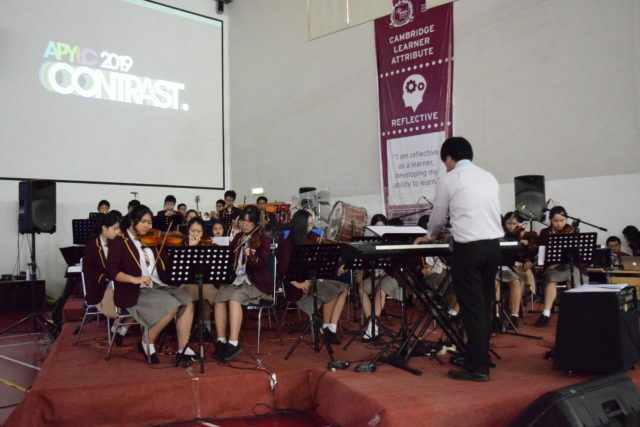 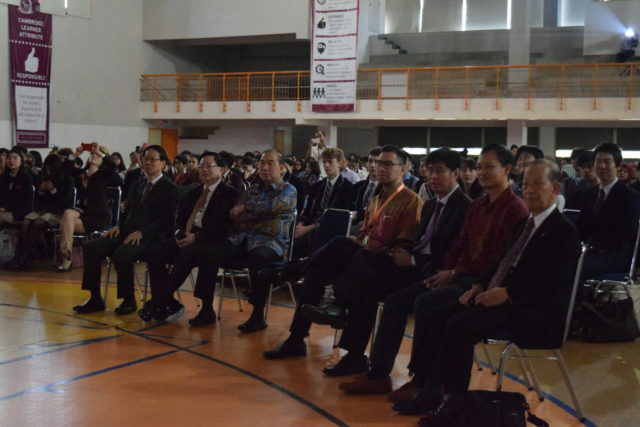 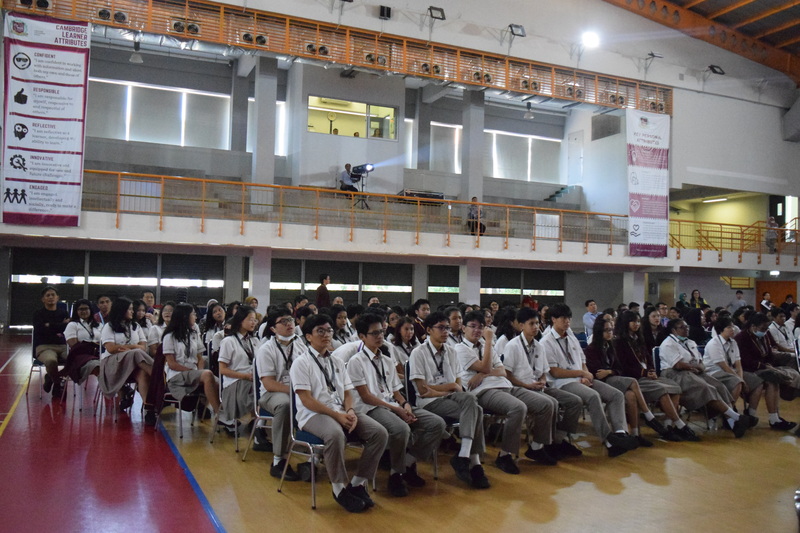 These students represented not just their country but their schools namely Lunhua Education High School, Nan Chiau High School, BINUS SCHOOL, Kaichi High School, St. Paul’s Collegiate School, Mingdao High School, Incheon Posco Academy, Brisbane Grammar School. 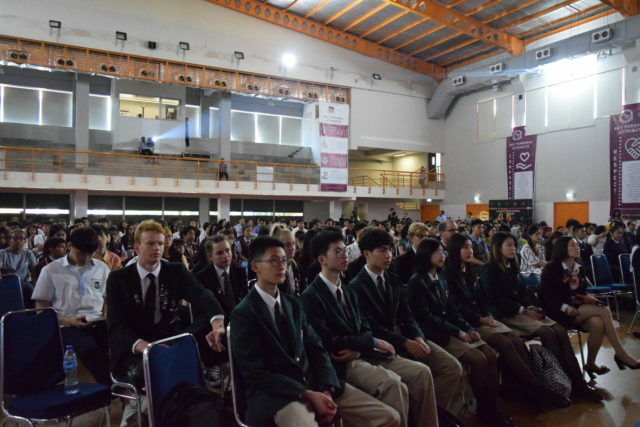 The students’ forum serves as an avenue for developing intellectual engagement and inquiry into issues facing the world. Our theme is “Embracing Unity, Valuing Diversity”. 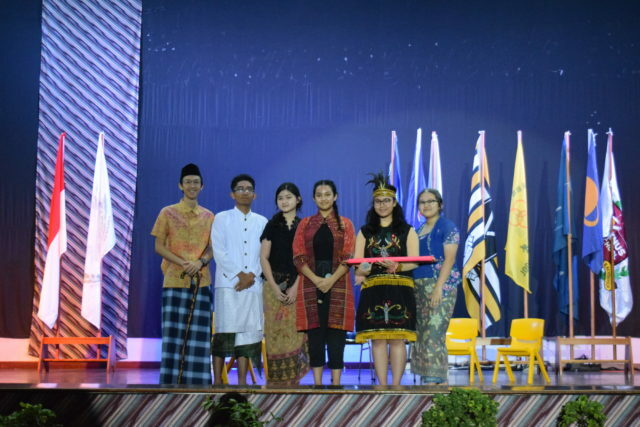 Diversity refers to the diverse of resources possessed by the world, while Unity is the world’s need to unite these resources to create harmony and development in all aspects. The delegates will have the honour to listen to keynote speakers from the UNHCR, UNDP, ASEAN SECRETARIAT, WASTE4CHANGE, HOPE INDONESIA, and Habitat for Humanity, as part of research and discussion in the mixed teams. “This kind of program is very important for students to open their minds and focus their attention on things greater than what they can see, where they live, and their environmental conditions, namely the global future. 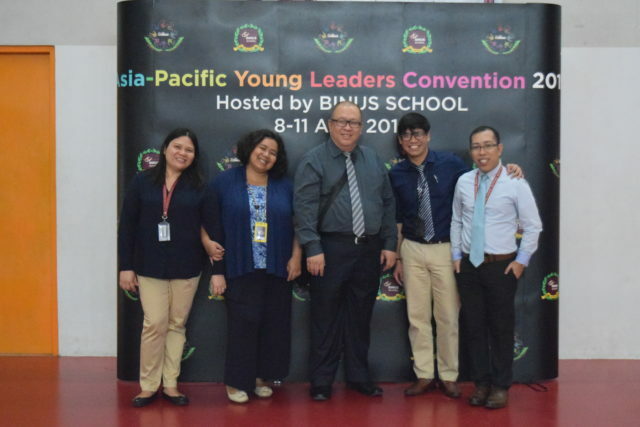 Thus they can exchange ideas about solutions and get innovations to improve the quality of life globally,” commented Mr. Peter Matthew Saidi as chairman of the committee of APYLC 2019. BINUS SCHOOL hopes that the 2019 APYLC can be an inspiration for other educational institutions to promote the same program so that students worldwide could contribute actively in worthwhile projects. 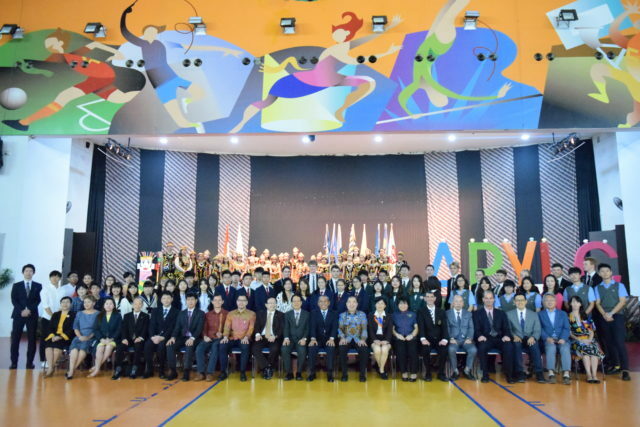 See you in 2020 APYLC, to be hosted this time by Kaichi High School, Japan.